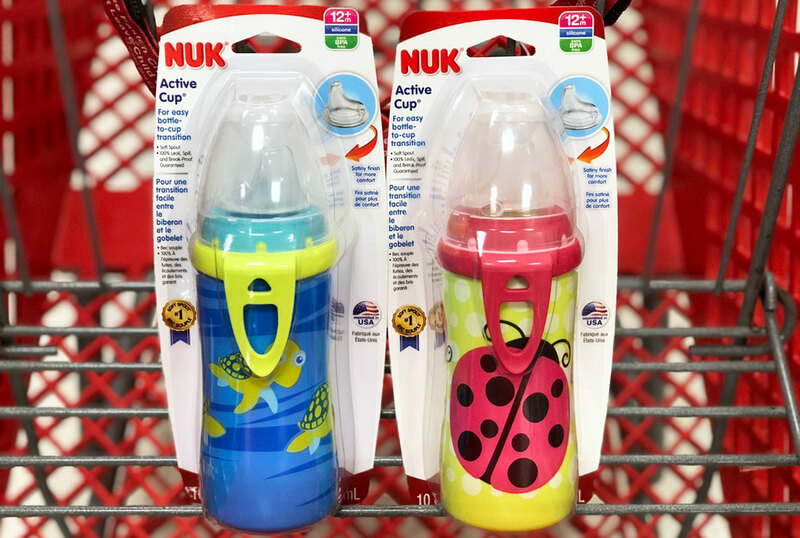 Target: Nuk Pacifiers & Cups, as Low as $1.99 ! Save up to 50% off on Nuk Pacifiers and Cups this week at Target! Now thru 11/3 Target is having a B2G1 FREE Sale on Movies both In Stores and Online at Target.com. 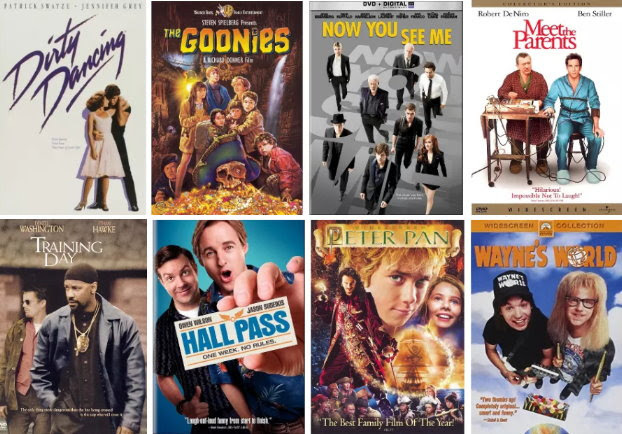 You can choose any movies you want, and prices start as low as $4 so as low as $2.66 each after the freebie. Just keep in mind that your lowest-priced movie will be the one that rings up FREE. Plus,If you are shopping online, shipping is FREE on Target.com on orders of $35 or more, and as always, if you have a REDcard you will also get FREE shipping and an additional 5% Off. 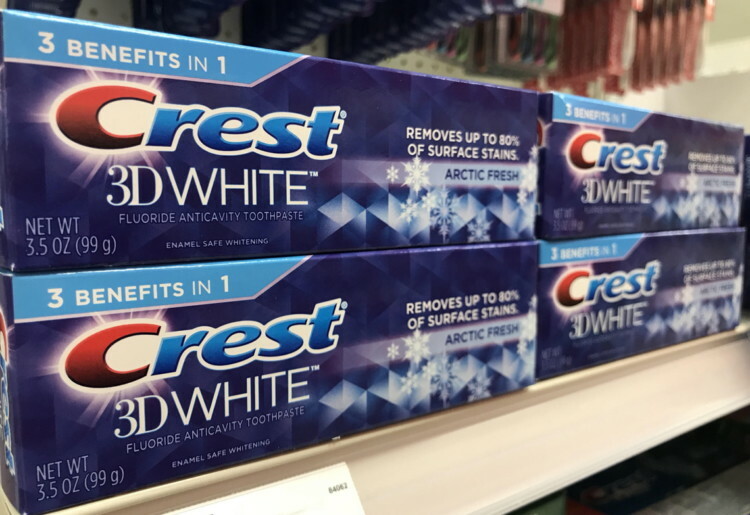 This week thru 11/3, Target is offering up a FREE $5 Gift Card when you buy 4 select Crest & Oral-B products. You can mix & match included items how you wish, but here’s just one idea for you…. This week you can use your Target app to save 50% on Dentyne! 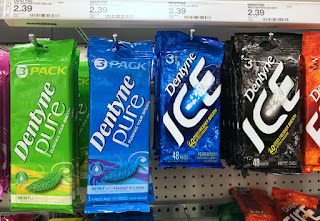 Target has the regular price is $2.39 for Dentyne, But keep in mind that the price can vary by store.Cartwheel offers are the easiest way to cut out-of-pocket costs at Target. When shopping remember each Cartwheel can be used up to four times per transaction. 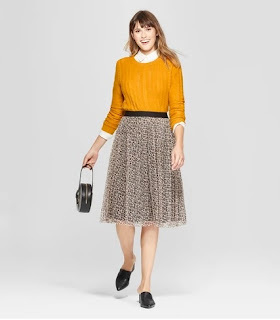 Head on over to Target.com to Buy one get one 50% off women's sweaters this week. It's a great time to start your holiday shopping. There is a big selection of sweaters included in the sale with prices starting as low as $16.99. 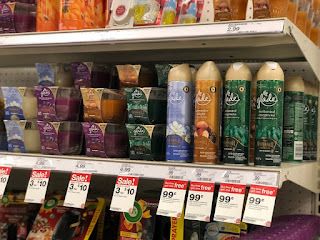 This week thru November 3rd, Target has select Glade products on sale 3/$10 or $3.33 each (regularly $5.19 each). Plus, they are also having a Buy Three & Get One Free sale on select Glade air fresheners both in-store and online. Even better, there are a few Glade printable coupons available making for a great deal! 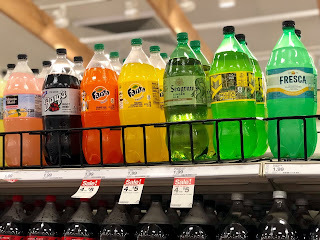 Final cost $2.97 total – just 74¢ each! Right now through November 10th, Target is offering you 25% off one toy, sporting goods item, or craft activity kit when you text TOY to 827438. This mobile coupon is valid in-store and online with your unique promo code. Exclusions apply. Grab a gift and save it for birthdays or Christmas! 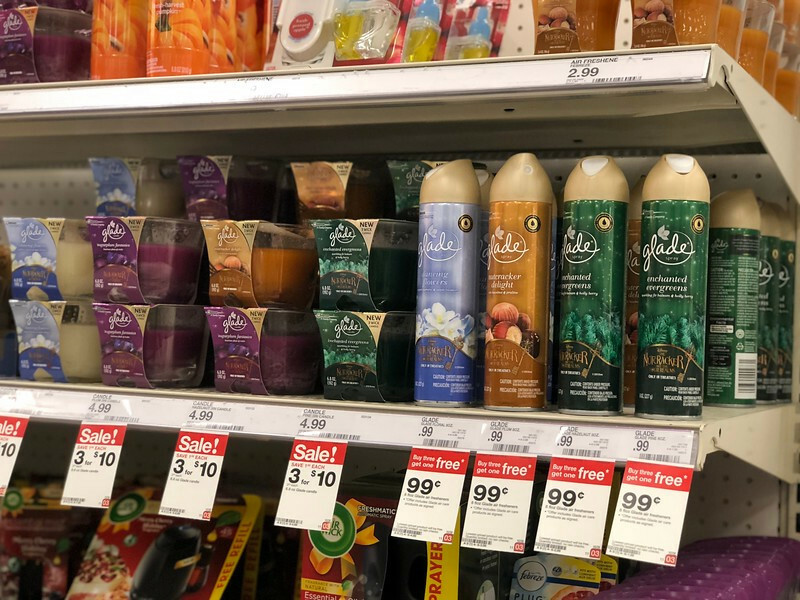 It's a great week to shop for Pantene Products at Target! 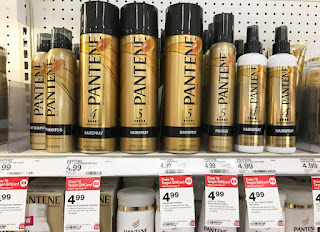 Buy any four Pantene products and receive a $5.00 Target gift card. Combine the coupons with the Gift card and Cartwheel offer to get Pantene styling products for as low as $1.44 each! This week you can save on M&M’s with this new coupon stack at Target! It’s coming!!! 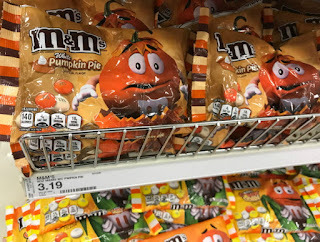 Halloween is a few days away here is our list of the 2018 Halloween Freebies & Deals. Applebee’sGet up to two free kids meals for every adult entrée purchase. Kids must be 12 and under. Call your local Applebee’s to make sure they are participating. A&WThe Apple Crumble Sundae features the chain’s signature vanilla soft serve topped with caramel sauce, apple crumble, whipped cream and a classic cherry. Available at participating locations through Nov. 25. Baskin-Robbins – $1.50 ScoopEnjoy any scoop for $1.50 at participating Baskin-Robbins shops nationwide on Halloween. Beef O’ BradysKids in Costume eat free with any Adult entree purchase. Participating restaurants only – call first. Bertucci’sHost your Halloween party with Bertucci’s Halloween Party Packages starting at $39.99. 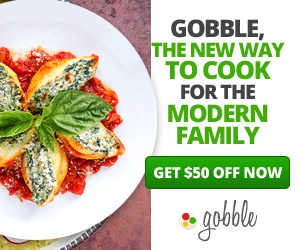 Treat your ghouls and goblins to salads, pastas and pizzas. Available Oct. 26-31. Chipotle – $3 BurritoCome into any Chipotle dressed in costume from 3pm-close to get a burrito, bowl, salad or tacos for just $3. Yummy! Cheryl’sThrough Oct. 31, get 50% off the Halloween Trick-or-Treat pail, which is filled with cookies decorated in spooky designs. Great gift idea! Chili’sThe $5 Great Pumpkin ‘Rita combines Monin Pumpkin Spice Syrup, Lunazul Silver Tequila, Triple Sec and a splash of Captain Morgan. Get it through the month of October. Denny’sEnjoy these pumpkin-flavored treats for a limited time: Pumpkin Pie Milkshake, Pumpkin Spice Pancake Puppies and Pumpkin Pie. Dunkin’ DonutsTry the new Halloween Oreo Donut and enjoy the return of the the Spider Donut. These specialty donuts are available through the month of October. 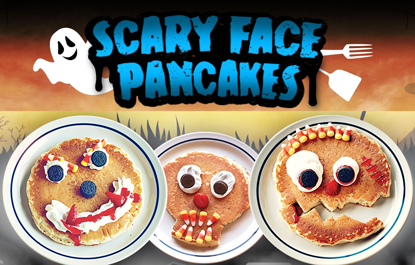 IHOP – Free Scary Face PancakeAll kids 12 and under receive a free Scary Face Pancake on October 31 from 7am-10pm. Joe’s Crab ShackKids in Costume eat free with any Adult entree purchase. Participating restaurants only – call first. Krispy Kreme – Free DoughnutCome in costume to Krispy Kreme on Halloween for a free doughnut of your choice! No purchase necessary; limit 1 doughnut per customer. Papa John’sThe jack-o’-lantern pizza is back. Shaped like a pumpkin and decorated to look like a smiling jack-o’-lantern, the pizza costs $11 and is available until Oct. 31. To order, use the code JACKOLANTERN on the Papa John’s website. Bass Pro Shops – Free Halloween EventsGo to your nearest participating Bass Pro Shops and enjoy the free Great Pumpkin Celebration (Oct. 20 and 21,and Oct. 26 through 31). The event features free crafts, free pictures with the Peanuts gang and more. Chuck E. Cheese’sGuest who show up in costume during the month of October get 50 free tickets. Halloween ComicFest – Free ComicWalk into any participating comic shop on Halloween and you’ll get a free Halloween ComicFest comic. Find a participating comic shop before you head out. Get a FREE Scary Face Pancake at IHOP for Kids on Halloween October 31, 2018. All kids age 12 & under get a free Scary Face Pancake between 7 a.m.-10 p.m. on Wednesday, October 31 at participating locations. One per child. Dine in only. 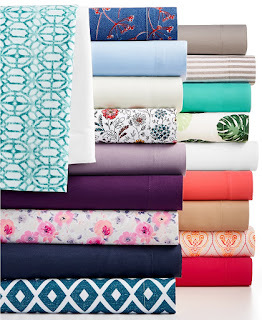 Macy's:Jessica Sanders Sheet Sets, as Low as $6.99! 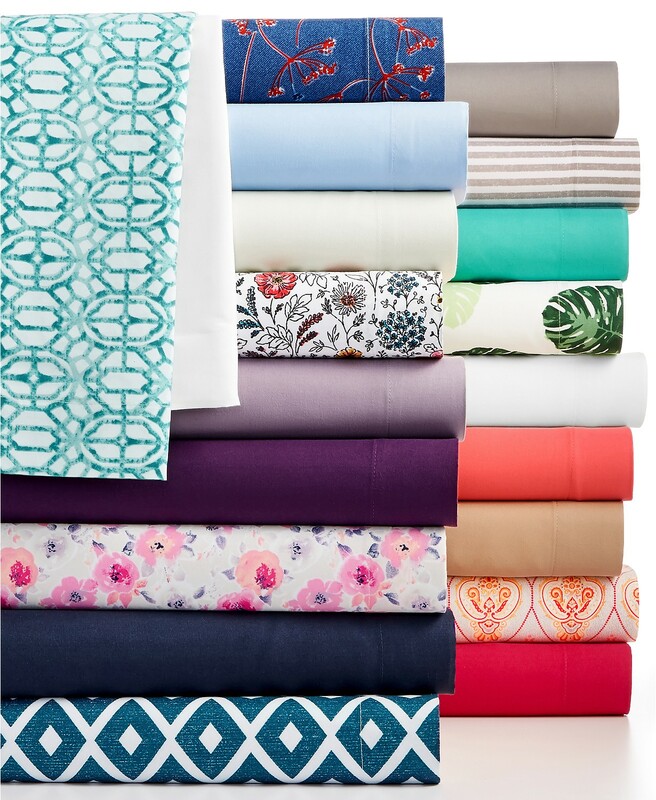 This weekend head to Macys.com and get Jessica Sanders Microfiber Sheet Sets for as little as $6.99! Save up to 72% through 10/28 during the Lowest Prices of the Fall Season Sale. Get free shipping on orders of $99.00 or more, or choose a location near you for free store pickup. Also consider adding any beauty item to your cart so the whole order will ship for free. 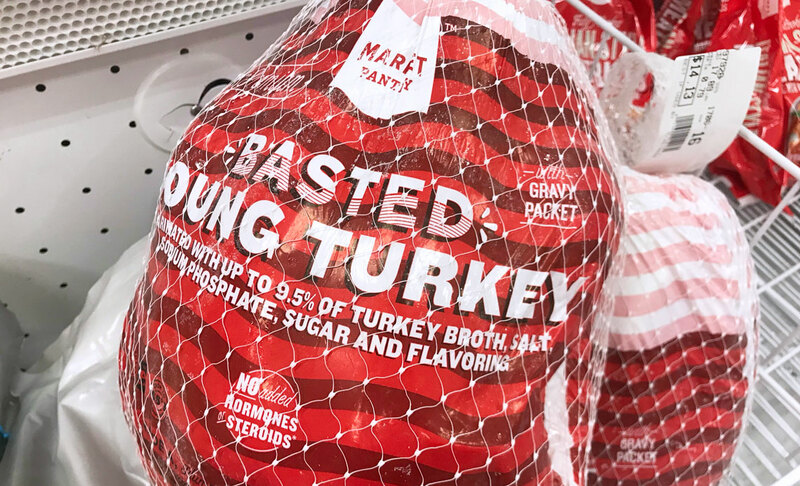 Starting Sunday 10/28, watch out for a new Target App Coupon to save 25% on a Market Pantry Frozen turkey, 10-24 pounds. 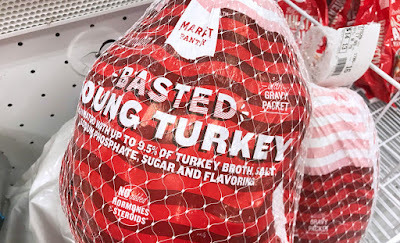 This is the perfect time to grab one for Thanksgiving. 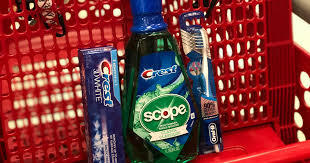 Clip the coupon from the Target weekly ad, or find it in the 'wallet' section of the Target app. No promo code required. 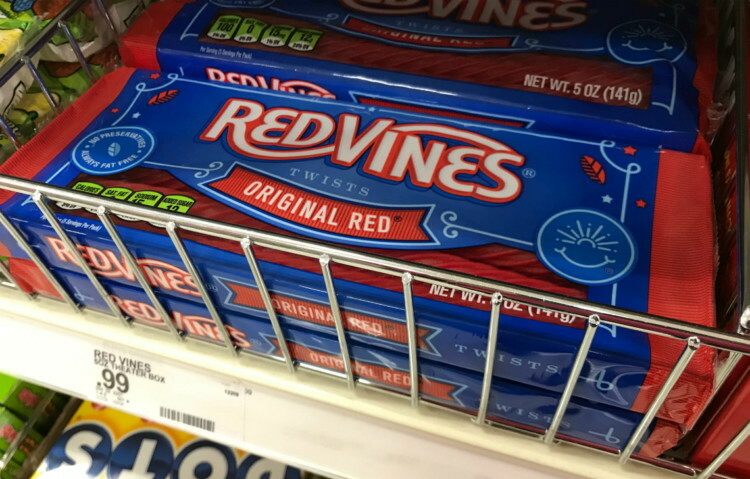 Target: Red Vines & Sour Punch Straws as Low as 34¢ After Cash Back! Even better, there are a few Checkout 51 offers available that make for a nice deal on candy. Please note, the Checkout 51 offers cannot be used with any other print or in-app coupons or rebates. Target : No Coupons! Air Wick Air Freshener, Only $1.26! Hurry! No coupons are needed to score these Air Wick Product deals at Target! 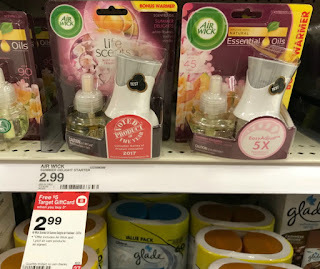 This week there is a promotion on select Air Wick items at Target. 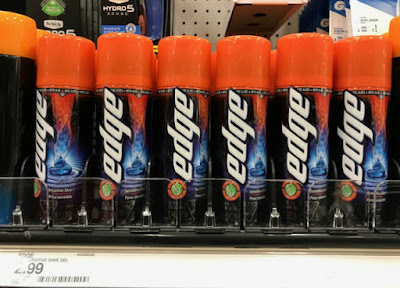 When you buy three and receive a $5.00 Target gift card. Pay with your Target REDcard to save an additional 5%, plus get free shipping with online purchases. Right now you can order a free sample of Rachael Ray Nutrish Pet Food! 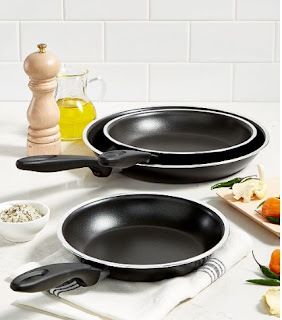 Today thru Sunday, 10/28, head over to Macy's where you can get this 3-piece Tools of the Trade Fry Pan Set for just $13.99 (reg. $44.99) that's a 68% savings! You can get these shipped or pick them up in store for FREE. 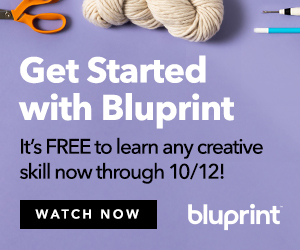 This offer ends Sunday, 10/28. Get this deal here. 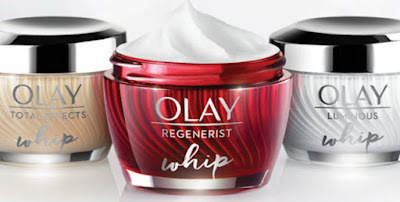 There is still time this week thru October 27th, for you can get a FREE $10 Target Gift Card when you spend $30+ on Olay Skin Care products online at Target.com. There are over 80 items from different product lines to choose from including Regenerist, Total Effects and more. No discount code is needed – the gift card will automatically be added to your cart once you meet the $30 spending requirement. Shipping is FREE on orders of $35 or more, or choose FREE store pick up where available. Plus, if you have a REDcard you will also get an additional 5% Off. Jane.com: Classic Fall Button Ups - Was $39.99 - Now $14.99 + Free Shipping! Today thru Saturday, 10/27, you can score these cute Classic Fall Button Ups from Jane.com for just $14.99 shipped (reg. $39.99)! These Button Ups are available in fun washes and features a front pocket, collar, long sleeves, floral, a trendy button up fit, or a knot at the bottom that will tie it all together! Rock it with your favorite pair of leggings or black skinnies for a great look! Shipping is Free.This offer ends Saturday, 10/27. Get this deal here. Grab your Smartphone to try this deal at Target! Use both the Target app and the Ibotta app to save 59% on the regular price. We have never seem this priced so low, so now is a great time to stock up. 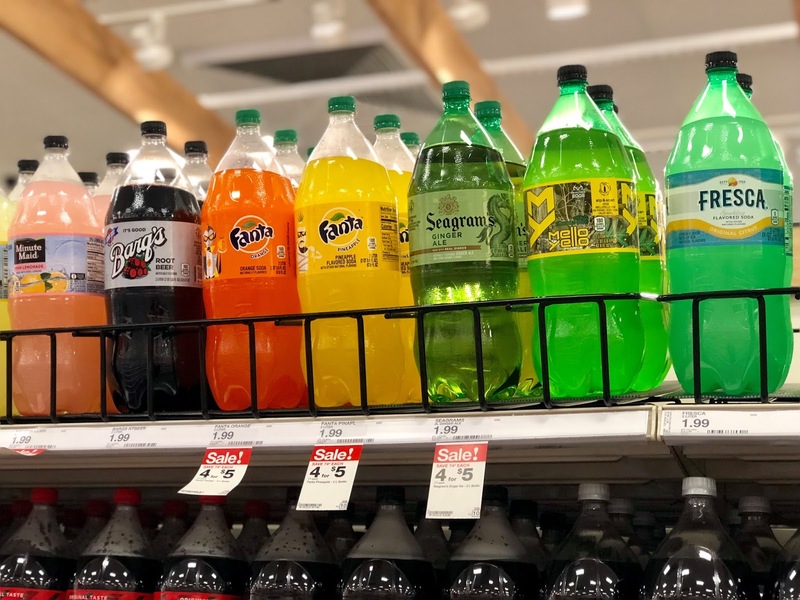 The Ibotta rebate offer can be submitted up to five times, but the Cartwheel offer can only be used four times per transaction. Search for “Kraft” or “cauliflower” in the Ibotta app to find the offer. 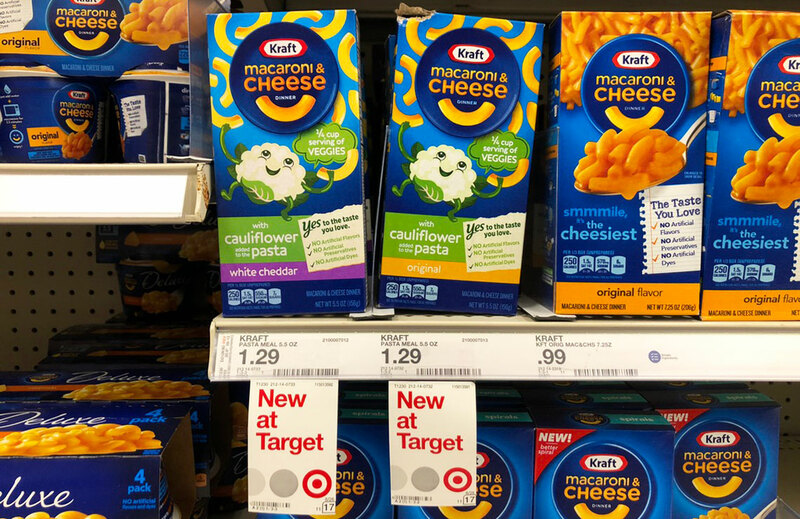 There are a few different offers available, so make sure you add the correct Kraft offer. Has anyone ever tried this Mac & Cheese? this is a perfect time to give it a try.